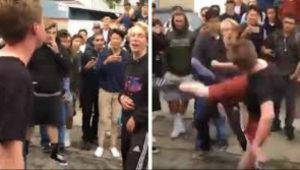 UFC strawweight fighter Polyana Viana is trending in social media today for her brutal response to a man who tried to steal her cell phone last Saturday night. Everyone is now talking about not messing with the Brazilian mixed martial artist including the promotion chief, Dana White. 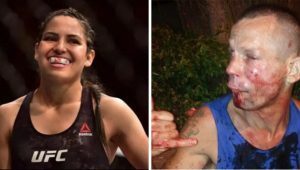 The UFC top honcho shared a photo on social media of Viana and the man he completely hammered last weekend and reminded everyone that it is certainly not a good idea to target the strawweight fighter in an attempted robbery. 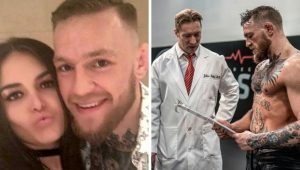 The Brazilian mixed martial artist spoke to Fernanda Pratas of MMA Junkie on Sunday and recalled what transpired Saturday night when a man with a gun tried to steal her cell phone while she was waiting for a ride in front of her apartment. Turning to her MMA skills, Viana fought back and threw solid punches and a kick, which sent the man down to the floor, before locking in a rear-naked choke. 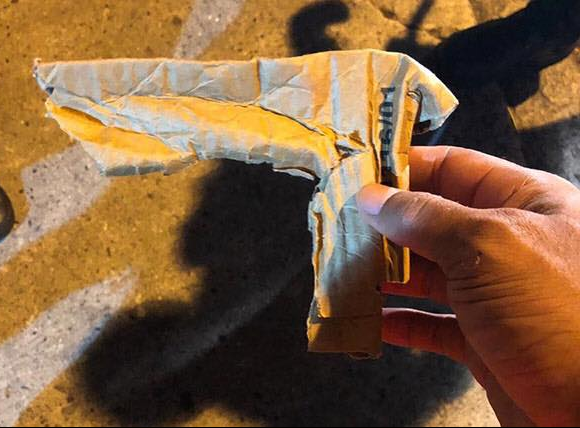 Later on, Viana found out that the robber’s weapon was fake and was only a cardboard paper cut in the shape of a gun. Luckily, Viana did not sustain any injury from the incident but admitted that her hands hurt a little after throwing a pair of brutal punches. So to all thugs everywhere, you know who to avoid now!